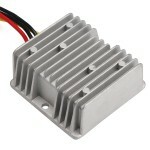 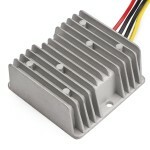 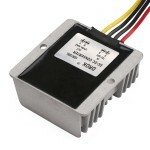 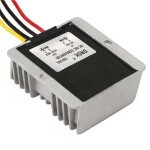 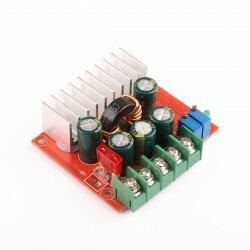 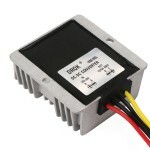 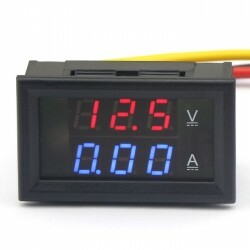 It is a 2in1 Volt Amp Panel Meter, Measure Voltage Range DC 4.5-30V,Measure Current Range:0-10A f.. 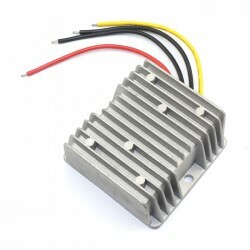 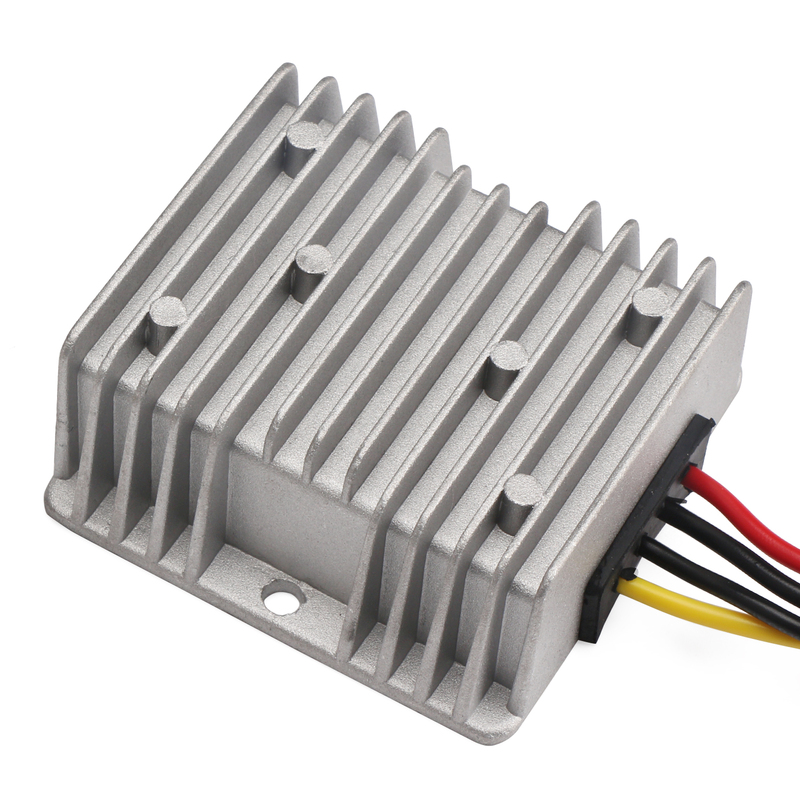 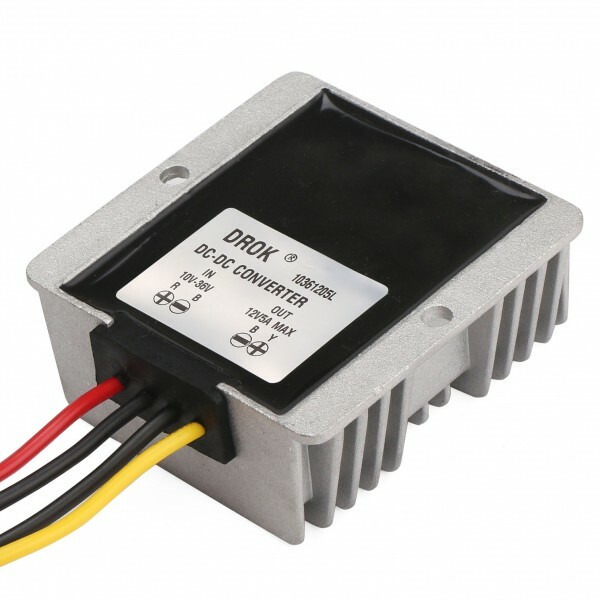 It is a DC to DC Boost Buck Converter,DC 4-32V 8A input, 0.8-32V 8A output,up to 98% Conversion e..
Use Aluminum alloy shell and organic silica gel packaging technology, better to conduct heat, waterproof grade IP67. 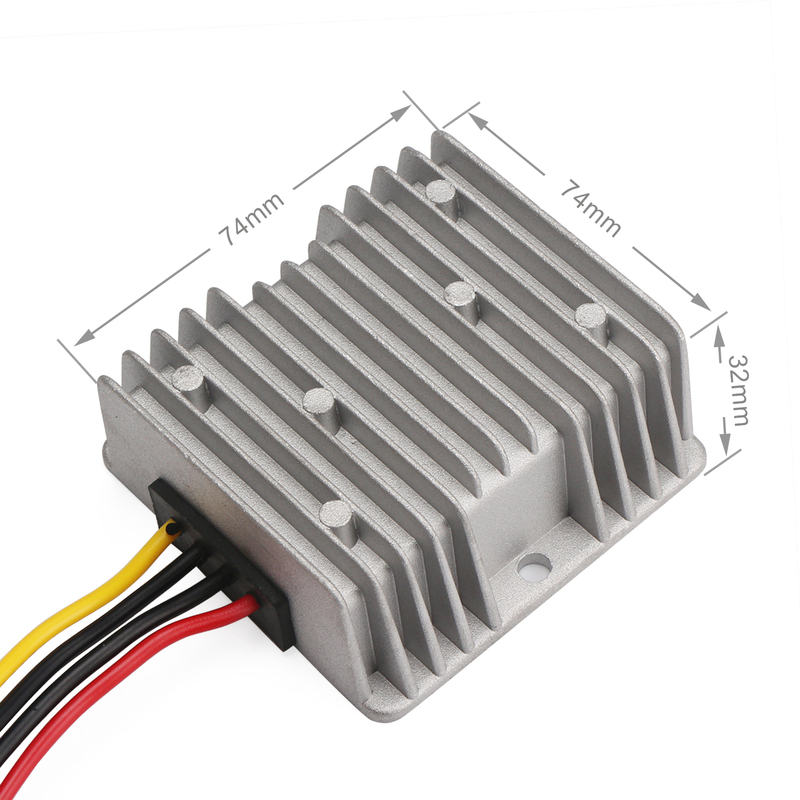 Protection: intelligent temperature protection, over-heat protection, short circuit protection , transient absorption high voltage protection, more safe to use.